What kind of phone case do you use? Finding the right one for yourself can be tougher than it seems. 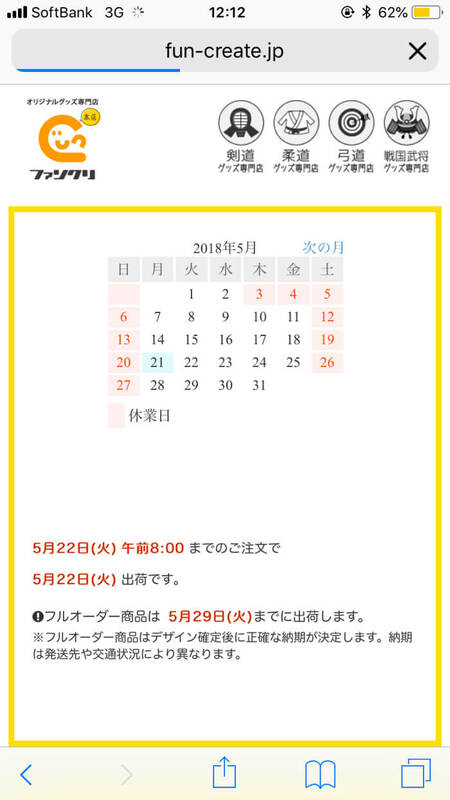 MIOCHIN―an illustration and creator working under the name MIONOSEKAI (Mio’s World)―is also facing the same problem. She’s looking for a case that goes with her glasses. Searching far and wide in Harajuku, you end up with one that’s too big to fit in your bag… what would be better making your own. 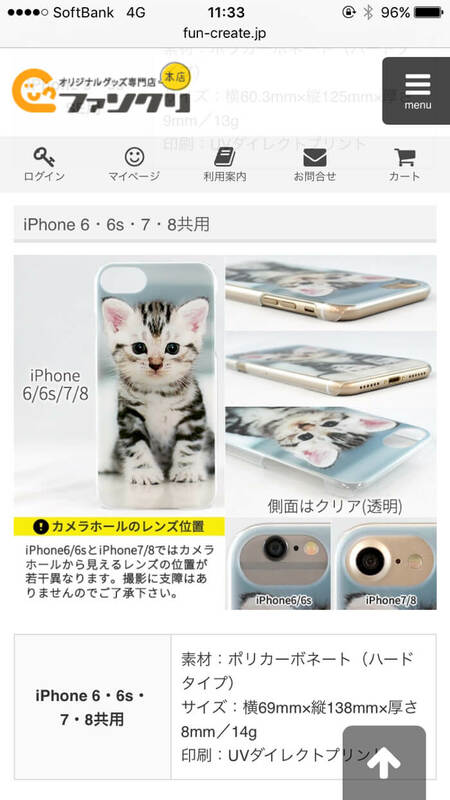 That’s what MIOCHIN thought to herself, so she went and tried Web Deco Smartphone Case where you can create your own original designed case at reasonable price. With Fun Create, you can design your own original merchandise online and order it. As well as creating your phone cases, you can make mobile batteries, uchiwa fans, name holders, mouse pads and more. 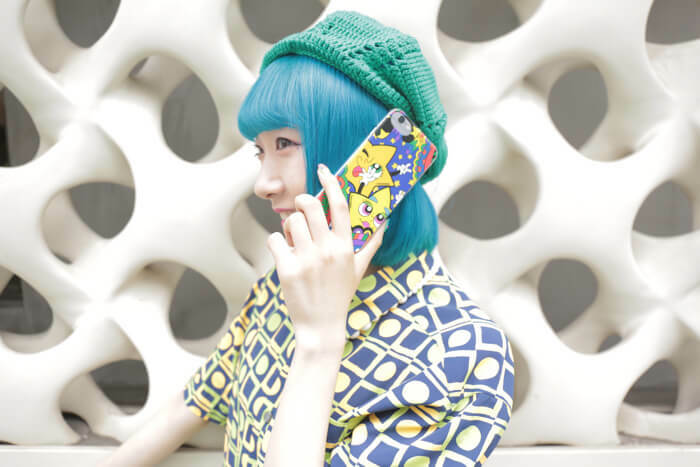 Web Deco Smartphone Case uses the JPEG format for designs. You can of course use photos saved on your phone on the site. MIOCHIN wanted to illustrate her own case, so she first of all used the ibisPaint app to draw a picture. MIOCHIN began using a stylus one week ago. Up until then, she only used her fingers on her touch screen and drew on paper. She begins by drawing a rough outline in black and is super fast! “I draw it as I see it in my mind,” she says. 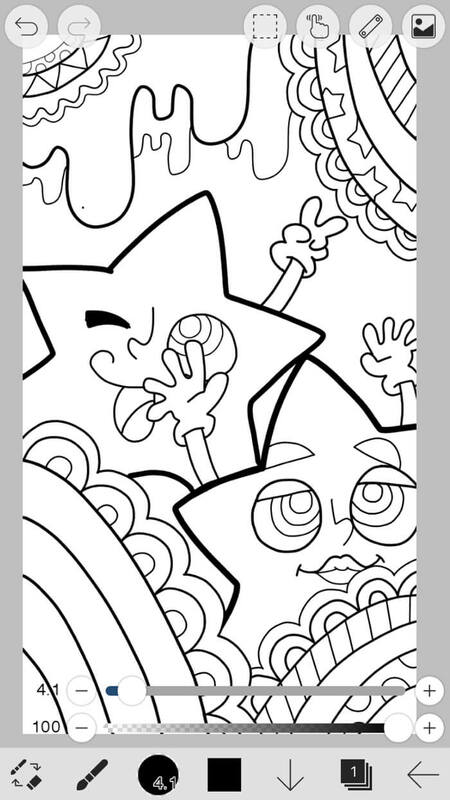 Here’s the completed outline before it’s coloured! 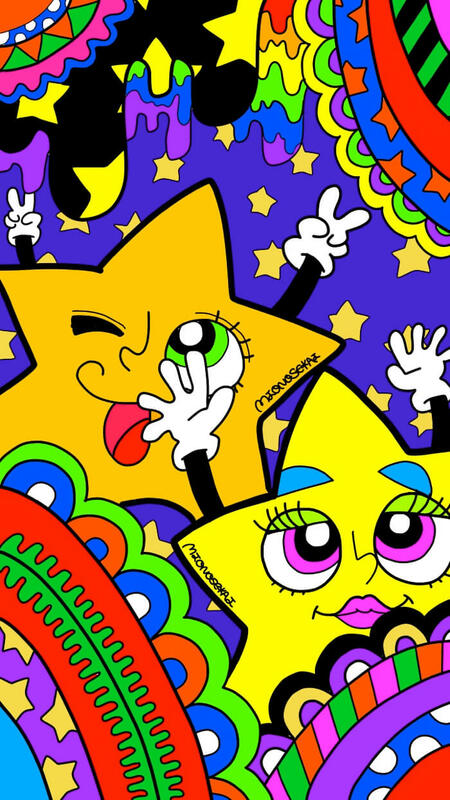 Flower patterns are her thing, but this time she drew her design with some star characters. For colouring, she used the same ibisPaint app. Colour is a must-have in Mio’s World. “Today’s piece will be colourful as well! The theme is psychedelic pop!” she said, picking colours as she saw them in her head. Here’s the final piece coloured in. She signed the characters (which she hasn’t named yet) with “MIONOSEKAI.” It took only 45-minutes to complete. She’s incredible! She then saved the illustration on her phone as a JPEG file. 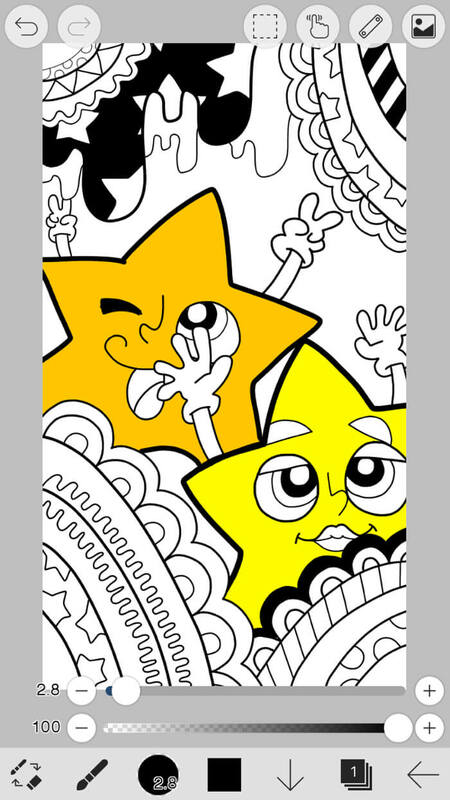 This kind of phone case design definitely wouldn’t sell in the real world. 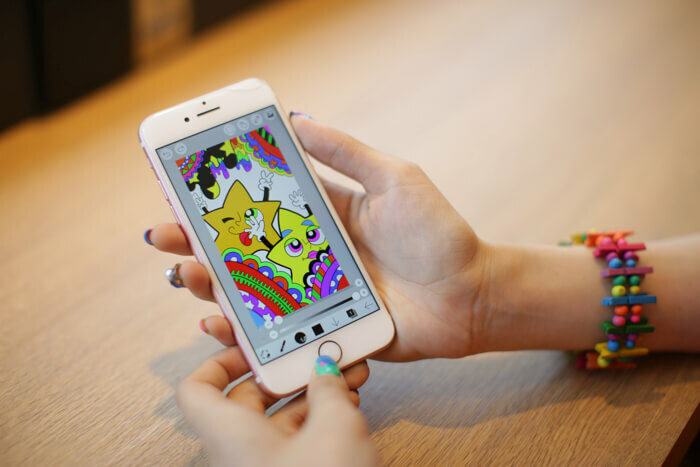 The choice of designing your own case sounds too good to be true when looking to get your hands on one with an original design! 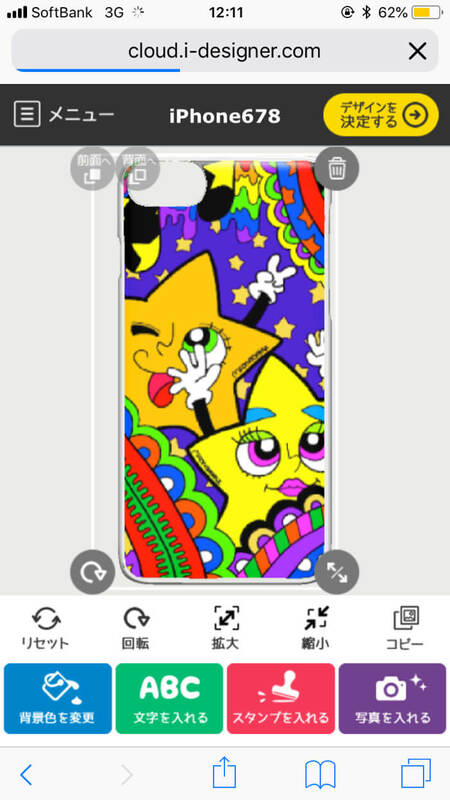 MIOCHIN is now beginning her order on Web Deco Smartphone Case. 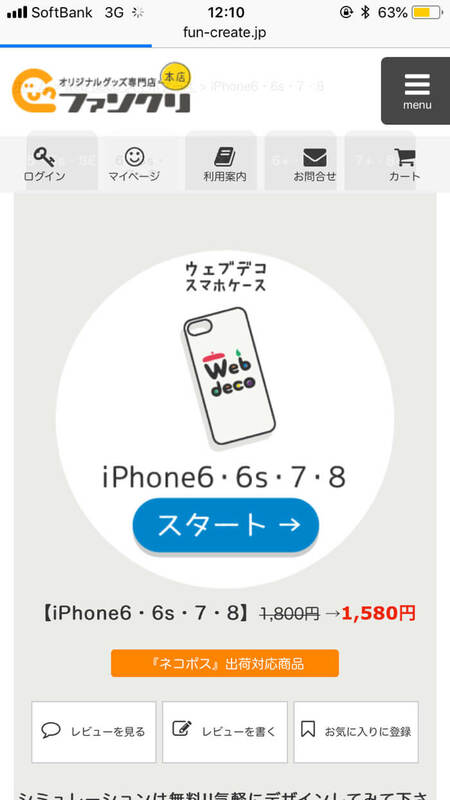 You first go to the Fun Create webpage and select “Web Deco Smartphone Case” (ウェブデコスマホケース) from there. Select the type of phone you’re using and initiate the design. The price is a shocking ¥1,580 for one case. It’s very reasonable, so you can easily try it out. Choosing “Select Photo” (写真を入れる) lets you locate the JPEG file your saved on your phone. You can edit the photo to how you want it including rotation and resizing. If you just want to use an illustration or photo as it is then this is all you need to do. But if you want to decorate your image even more you can even add letters and stamps. Once the design is complete, add it to your cart and head to the order page. If you order several designs at once you will receive a discount, making the price even more reasonable. Another aspect worthy of note is the speed. If you order by 8am it will be dispatched the same day! This makes it a great option if you’re in need of a last minute present. MIOCHIN‘s original design phone case arrived in the mail! Her results paid off more than she thought―she was very satisfied with the result! 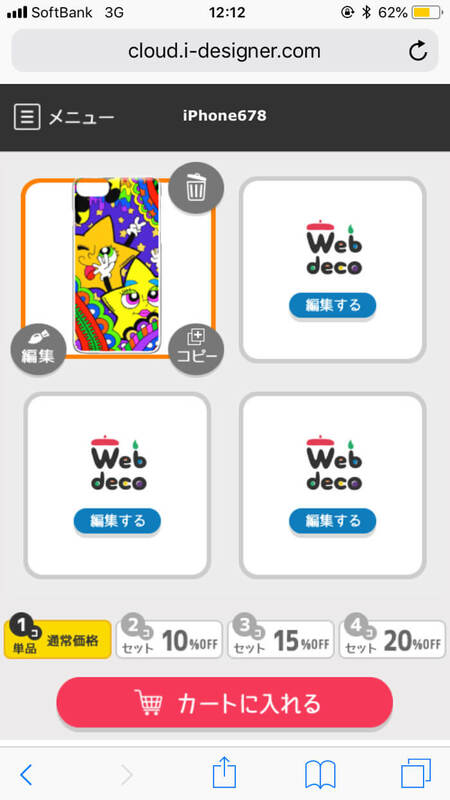 Everyone should try their hand at designing their own personal phone cases with Web Deco Smartphone Case too! Flying sumo wrestler? The video of indoor skydiving at Koshitani Lake Town was released.